This entry was posted in art, landscape, realism and tagged art, landscape, Munch, painting, Phillip Compton, Realism. Bookmark the permalink. 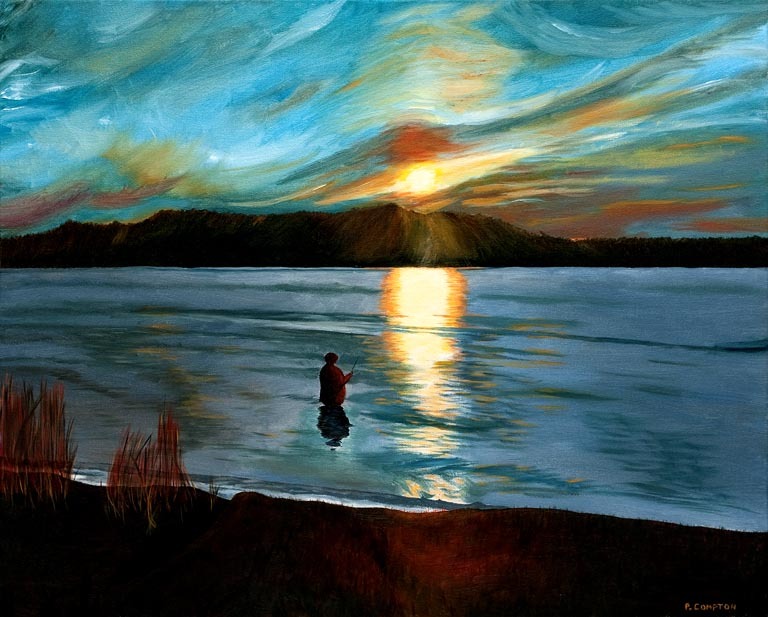 1 Response to Phillip Compton, (PA painter and musician), Marsh Creek October Sunset. See hints of Munch.